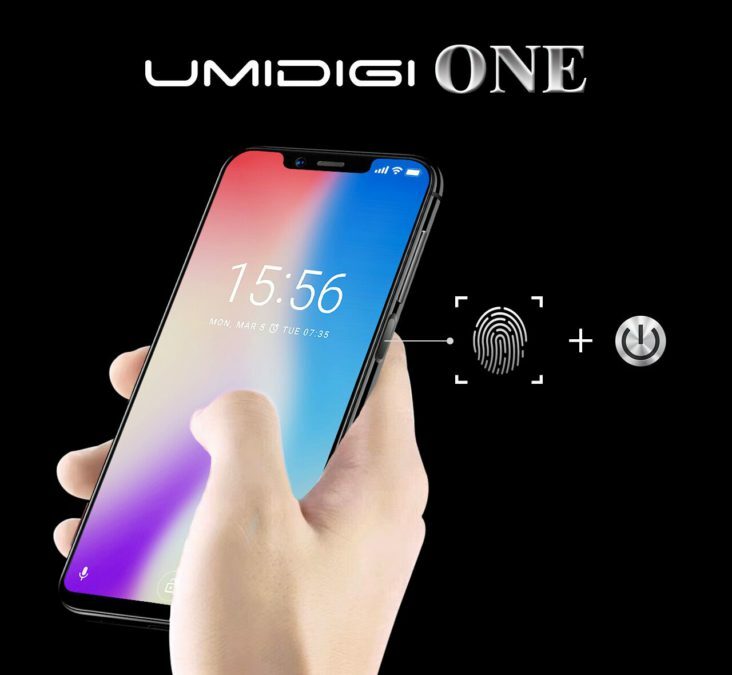 The Company UMIDIGI slightly lifted the curtain of secrecy over its new smartphone UMIDIGI One, which will be similar to iPhone X not only on the back side (the location of the cameras and using glass), but also from the front — the novelty will receive the same display with cutout for front camera and speaker. 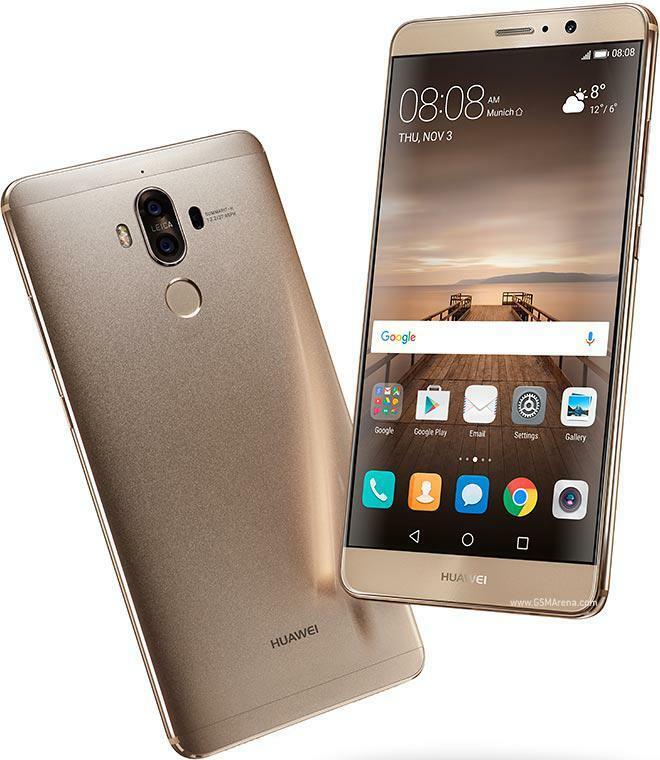 Today on the global presentation of the Huawei Consumer Business Group was presented smartphone Huawei Mate 9 exclusive Porsche Design Huawei Mate 9, equipped with CPU Kirin 960, technology fast charging SuperCharge, dual camera second generation Leica with a 12-megapixel RGB sensor and 20-megapixel sensor, responsible for monochrome and 2-fold optical zoom hybrid. The Novelty will receive a metal housing. 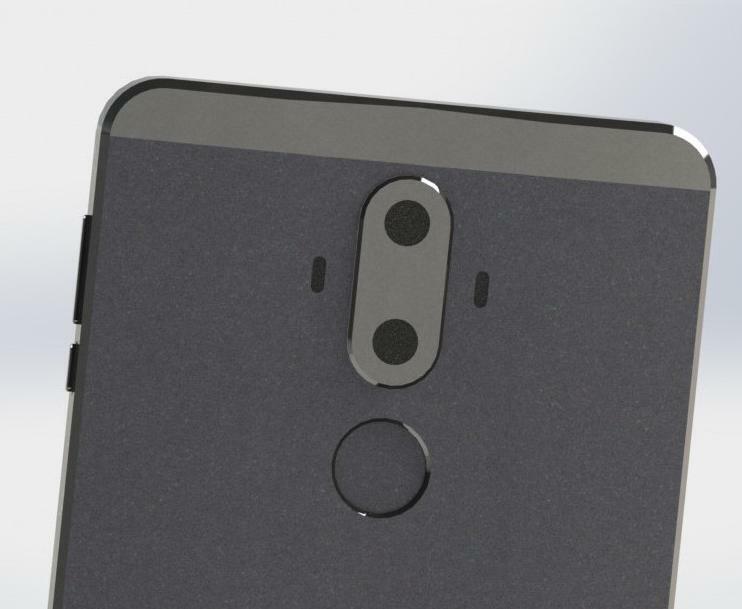 The front panel is not particularly surprising to fans of the series Mate, and the rear will appreciate the Leica dual camera with laser auto focus, which is round the fingerprint scanner. It dual camera, created with the participation of famous German manufacturer of optical systems, is the main feature of novelty. 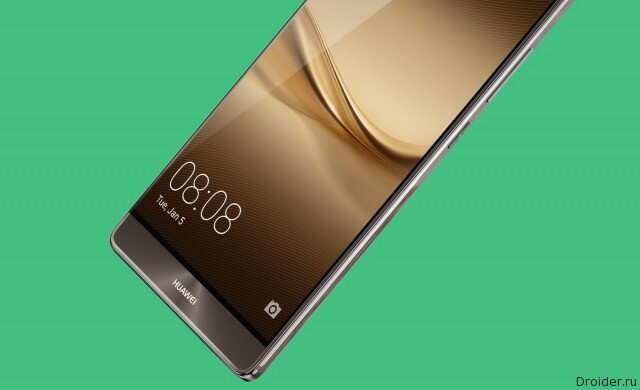 Information on the expected technical characteristics of Huawei Mate 9, which will be officially presented on October 3, came a long time. Now, the network got live pictures of the Chinese flagship from all sides. According to the American journalist Evan Nelson Blass (Evan Nelson Blass) in the portal VentureBeat, Huawei on 3 November in the German city of Munich is going to hold an event where it will show its new flagship smartphone. 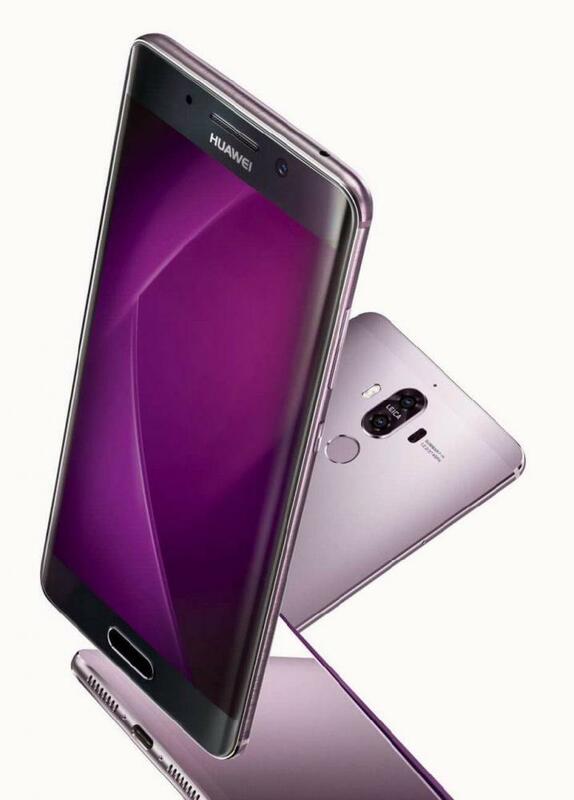 But, according to two sources familiar with the plans of the Chinese manufacturer, Huawei will present two variants of this model one with a standard display and one with curved edges display, like what we saw in the line of Samsung Galaxy Edge. 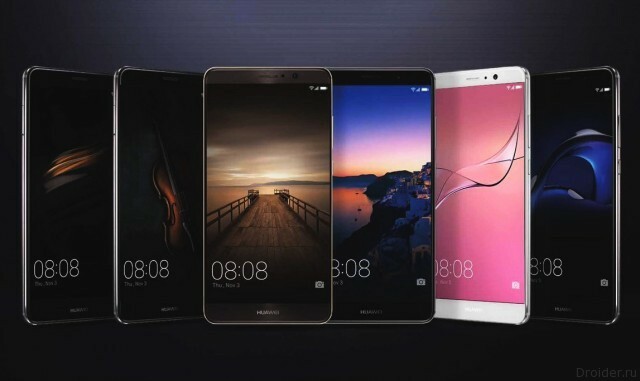 The social network Weibo published renderings and specifications Mate 9 - the new flagship of Huawei. 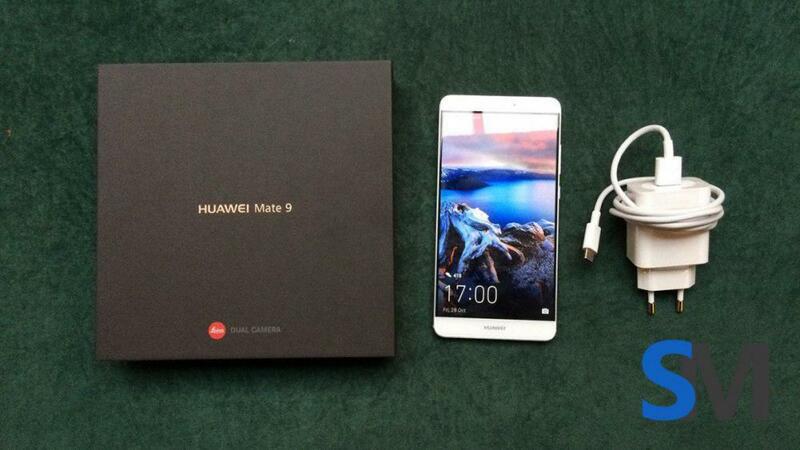 Mate 8 went on sale in December 2015, around the same time this year is scheduled for 9 Mate. 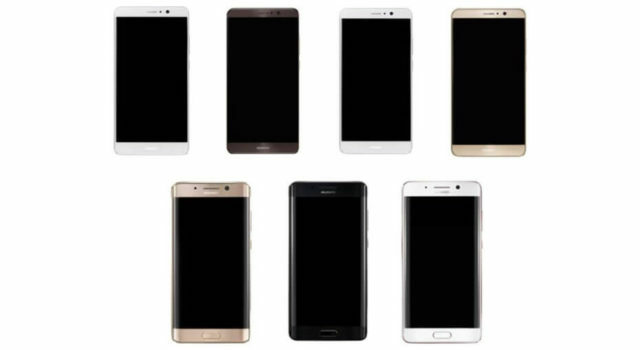 oddly enough, a lot of people like large phones, so-called phablets. 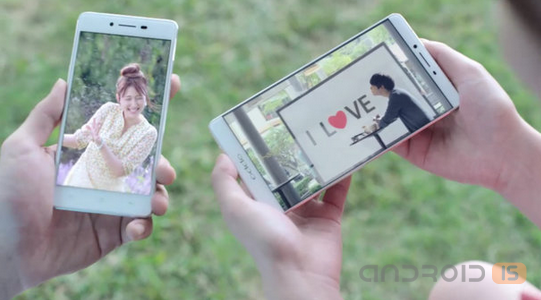 Huawei also launched its line of such devices and got a decent amount of fans. Now the company is preparing another update of the series Mate. 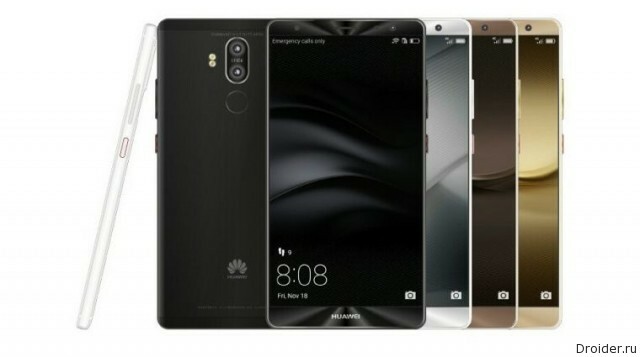 In the network appeared the first renderings of the Huawei Mate phablet 9, which should be in stores at the end of the fourth quarter. Very soon in Berlin will start the IFA 2016, the opening of which will bring Huawei Mate phablet 9. The announcement is scheduled for September 1. Here are already familiar to us aluminum design, a thumbprint scanner, camera, dual flash and even flash for the front camera, glass front and back. 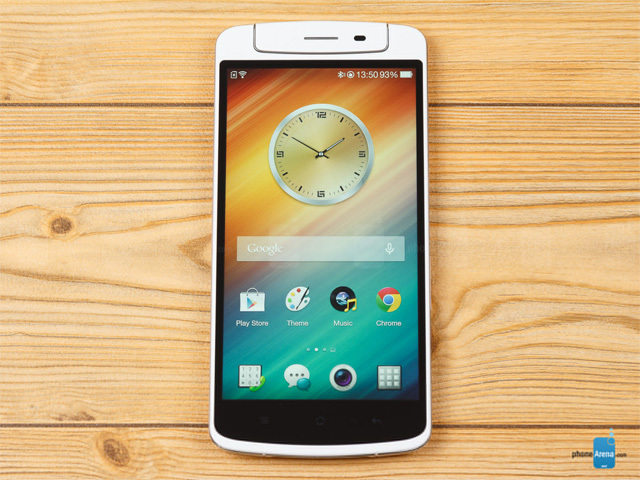 The front has three touch buttons smartphone. back in January in GFXBench has information about two new smartphones from Asus. 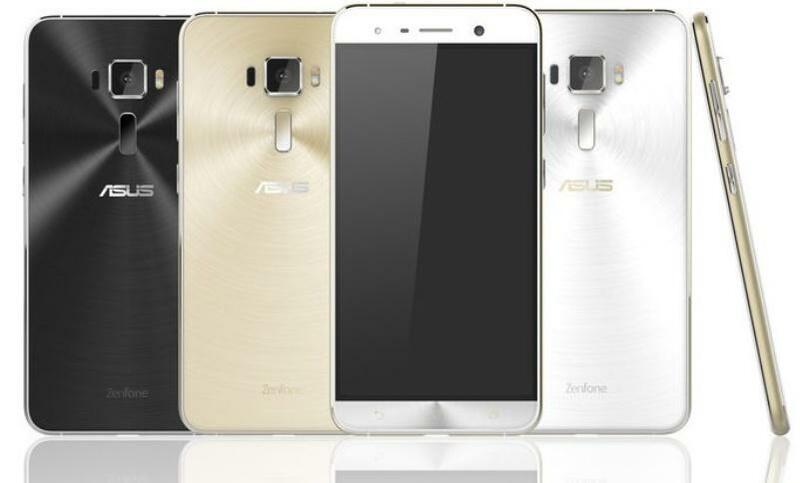 Then decided that we are talking about the model Zenfone 3. And today you can see the first, though unofficial press renders of the gadget and the Deluxe version. Despite the fact that before official date of the announcement of the new smartphone Oppo remained a whole week, the Chinese TV for several days now broadcasts on the channels of advertisement of a new national pride, smartphones Oppo R7 and R7 Plus. 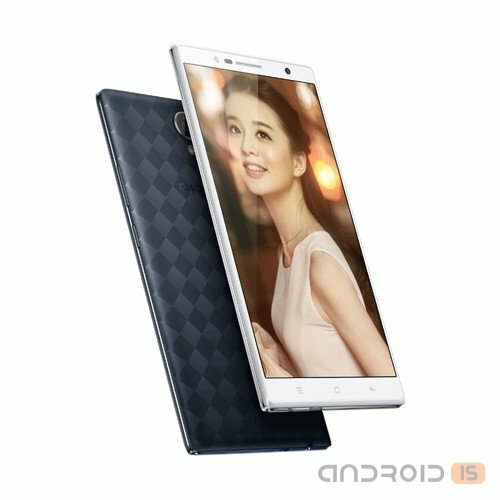 The Chinese company Oppo finally official in the form introduced their huge smartphone Oppo U3, the first rumors which appeared online last fall.